Even the most beautiful tub or shower can look drab and old without the cabinets to match. Functional, durable, and endlessly stylish, our bathroom cabinets are often a defining feature of a remodel that brings the room together. 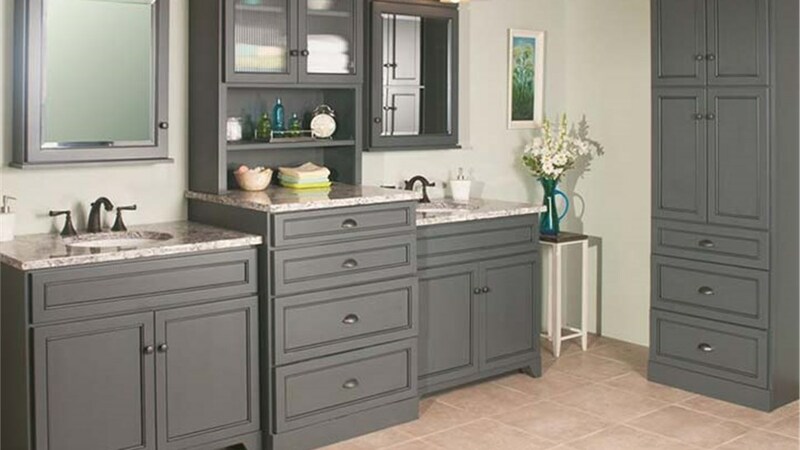 With the help of the remodeling experts at Luxury Bath of Tampa Bay, you'll get the design assistance you need to create the perfect cabinets for your bathroom. Whether you're looking for the modern Royale Revere in Maple Charcoal or the elegant countryside look of a Premier Estate in Golden Oak, we have the wide selection of genuine wood fronts that will stylishly complement your tub, shower, or fixtures. Luxury Bath of Tampa Bay makes the bathroom cabinet replacement process easy, seamless, and stress free. By providing bathroom remodeling services that go beyond replacing your tub or shower, you can have peace of mind that your cabinets will blend seamlessly together for a unified look in your remodel. Our experienced renovation experts offer personalized services that are attentive to your needs, so rest assured that you’ll end up with the bathroom you’ve always wanted. 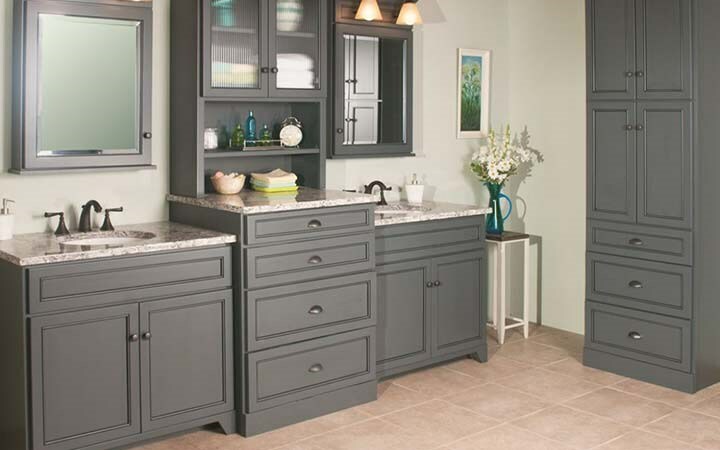 See how your bathroom can be transformed with our high-quality, premium wood cabinets. Call us today to speak with a designer and schedule your free consultation. You'll also receive a free, no-obligation in-home estimate!